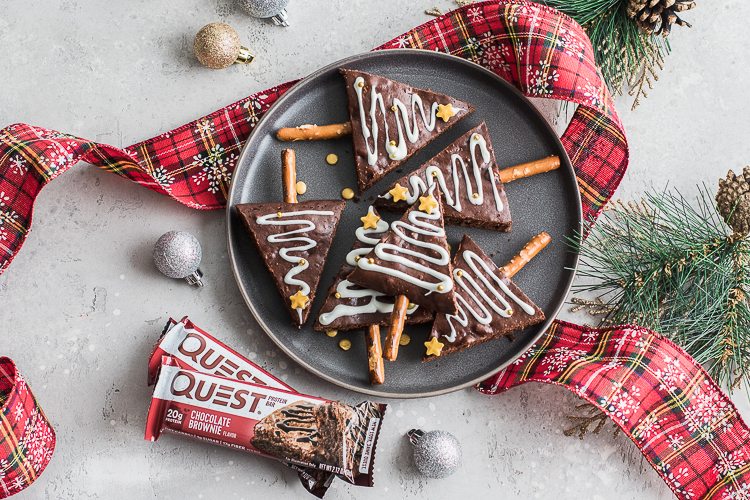 Also fun to call them brownies on a stick. 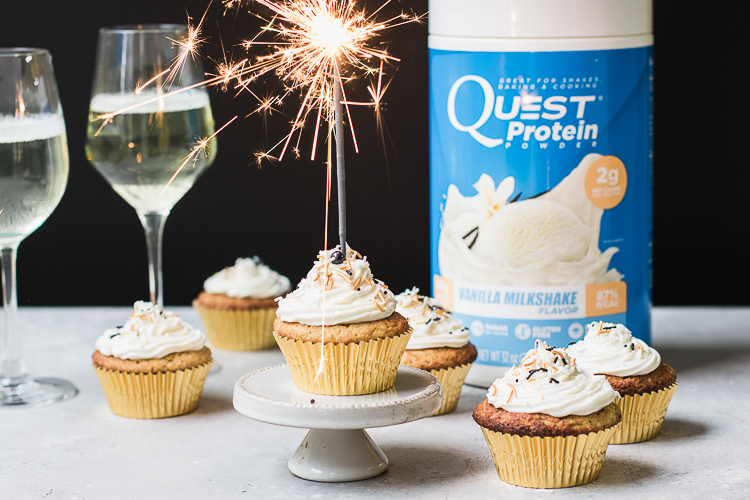 Protein people can get in on the festivities, too, you know? 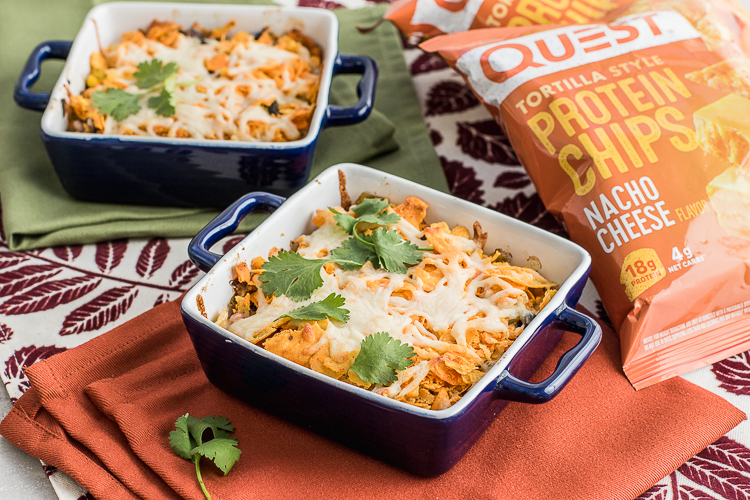 Crush a Few Bags of Quest Tortilla Protein Chips and Bake Up This Savory Turkey Casserole! 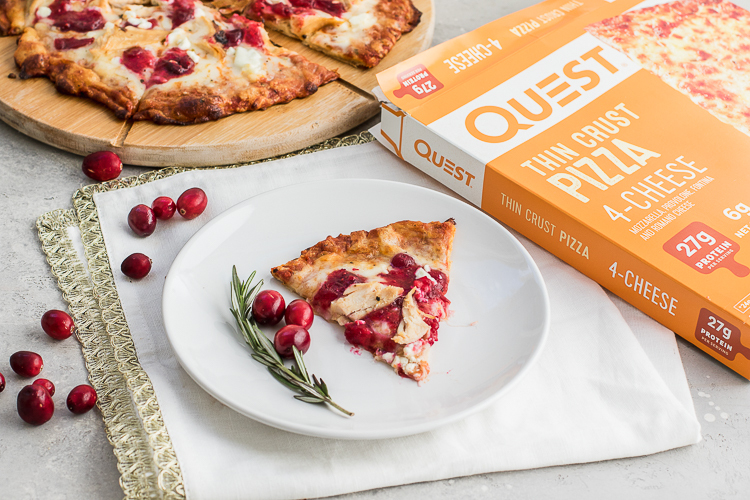 In pursuit of the perfect holiday slice. 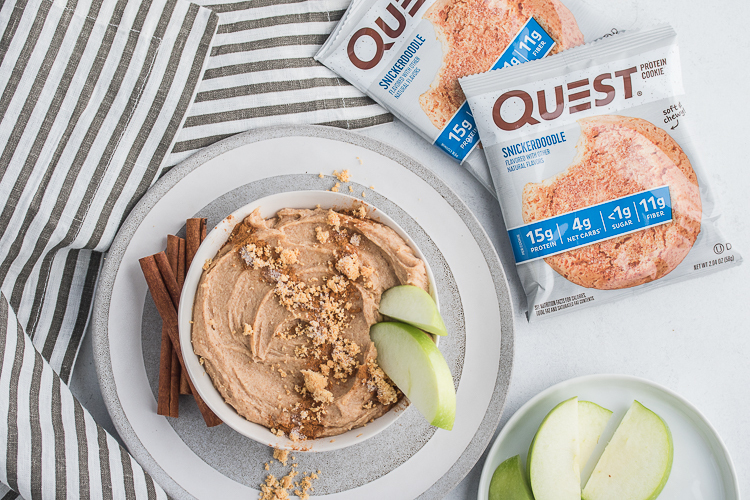 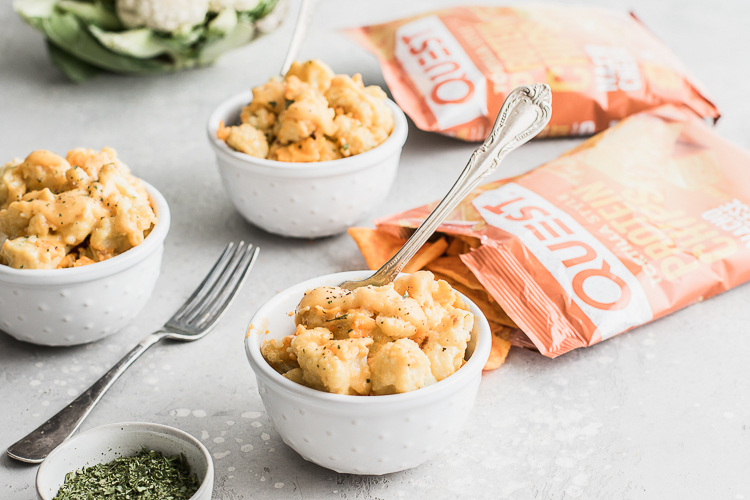 Sweet protein hummus is here, and it’s about to delight your tastebuds. 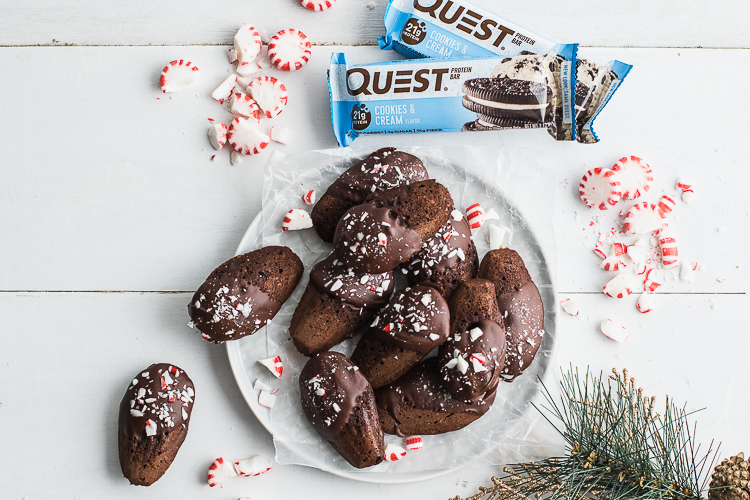 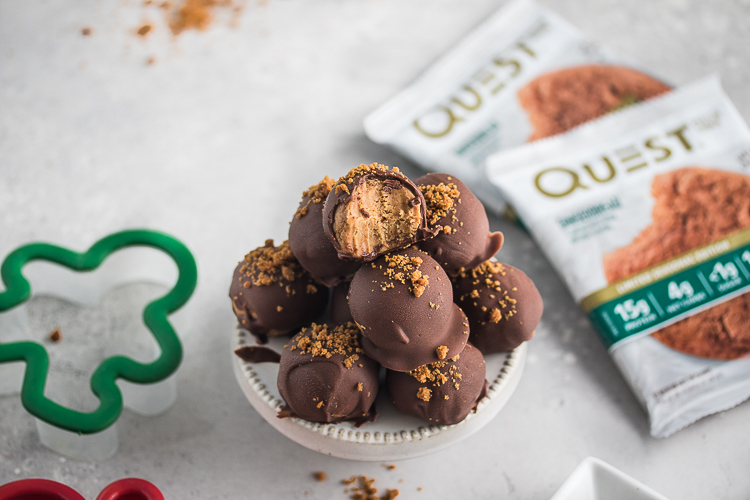 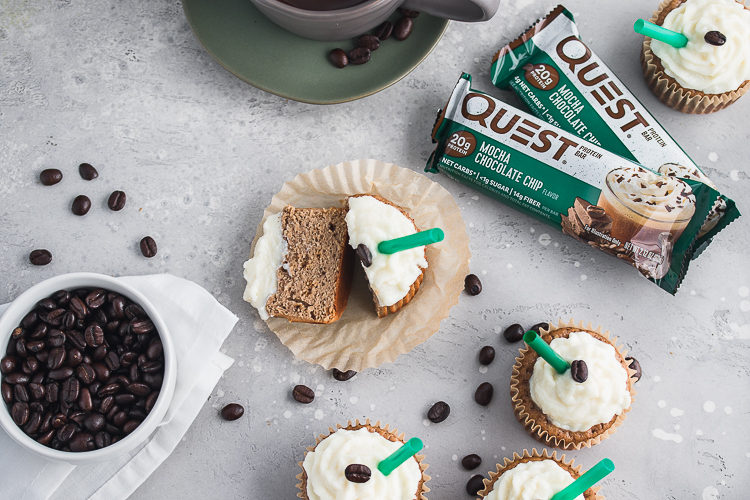 Get creative with your limited edition Quest protein cookies this holiday! 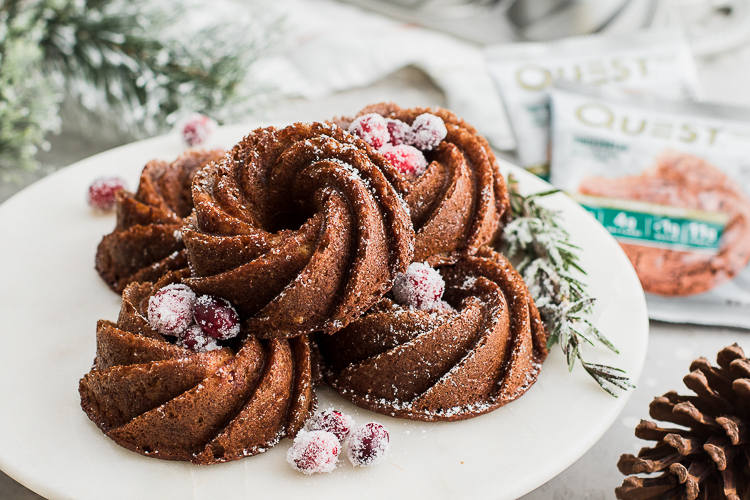 5 ingredients to chocolate gingerbread bliss.